NodeSource will maintain Ubuntu distributions in active support by Canonical, including LTS and the intermediate releases. If you’re not a fan of curl <url> | bash -, or are using an unsupported distribution, you can try a manual installation. These instructions assume sudo is present, however some distributions do not include this command by default, particularly those focused on a minimal environment. In this case, you should install sudo or su to root to run the commands directly. 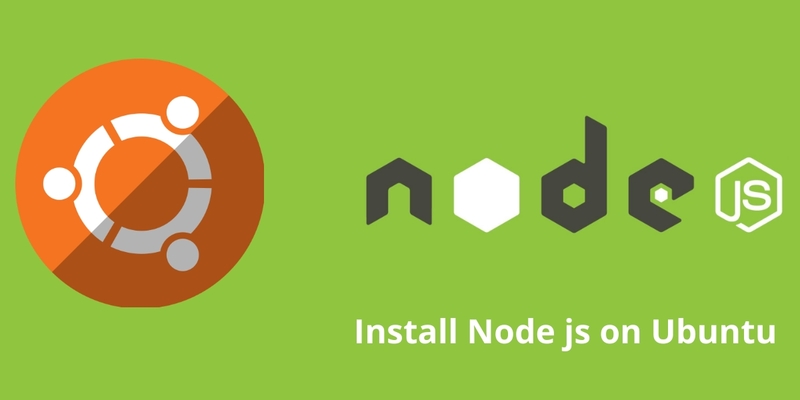 This step is only required if you previously used Chris Lea’s Node.js PPA. # - For Debian or Ubuntu derived distributions your best option is to use the codename corresponding to the upstream release your distribution is based off. This is an advanced scenario and unsupported if your distribution is not listed as supported per earlier in this README.